I love the classic Henson feel of the poster. 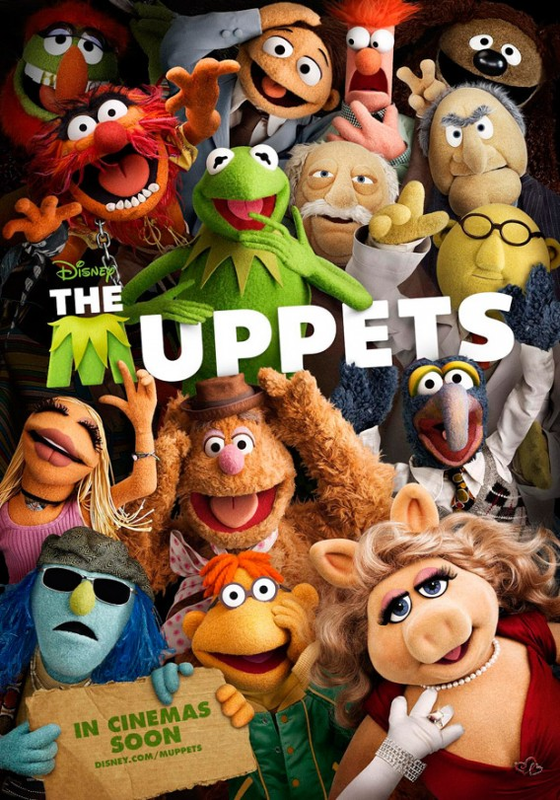 Okay, so it maybe partly the kid in me, but I'm psyched for the new muppets movie. Well, that makes it two kids, then! I grew up with Muppets as well. I want to see it as well. I love the two old guys as they have always been my favorites. Oh and the rats. Who doesn't love the muppets!?! Love that poster. I could be talked into framing something like that...lol. Yeah its gonna be great. Hope Pepe the Prawn is in it.